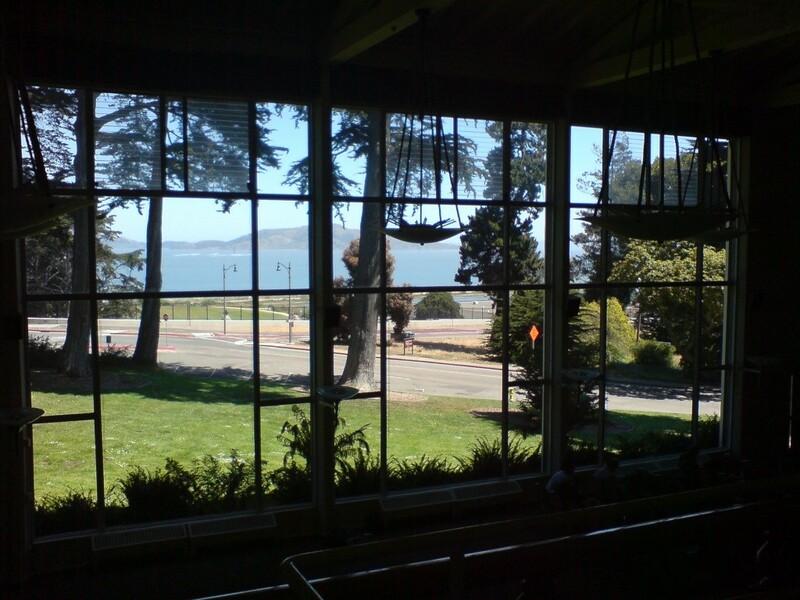 A while ago I wrote about how much I was looking forward to this years T3CON in San Francisco, and as I am writing this it is almost over already. It has been awesome in ways I expected and still had some surprises up the sleeves. Before the actual conference started, a meeting at the Infield Design office helped break the ice between participants and prepared everyone for the event that was about to unfold. That pre-conference meetup saw a lot more participants than the small–but nonetheless fun–walk from Fort Mason to Sausalito that took five of us out into fresh air (and a lot more sun than expected). Thanks to Tony Lush for organizing this! Thursday started with a two-part keynote by Ben van't Ende and Robert Lemke before breaking out into sessions on (cloud) hosting, high performance sites, character encodings, test-driven development, profiling Flow applications and more. I was pleasantly surprised by the amount of projects that people are doing that involve Flow, one of which was presented in a case study by Lucas Thurston (from Cast Iron Coding). The sessions were spread out across three rooms and even though the number of attendees was relatively low, all sessions had their share of people listening eagerly and most sessions were followed by a number of questions. 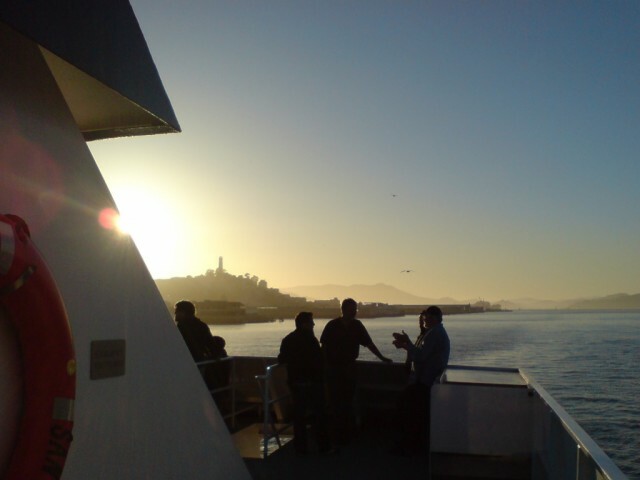 The day ended with an evening on the bay, taking everyone on a boat ride around Golden Gate Bridge and Bay Bridge. Here are some more pictures I took. Friday was kicked off by Carol Smith (from Google), and apart from sessions on TYPO3, Neos and Flow (including my introduction to Neos deployment using Surf) the day had two more "outsider appearances" by Jerry Gordinier (from Atlassian) and Jono Bacon (from Ubuntu). 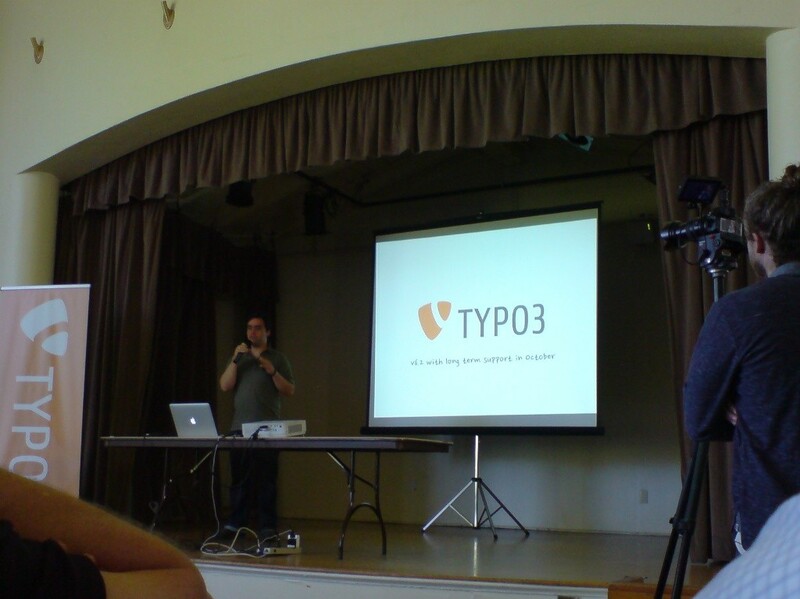 All three talked about topics that span open source projects, like project management, dogfooding and community management. Thanks to all sponsors and the organizers without whom this event would never have happened! It is really motivating to see how well Flow and Neos are received here, a number of projects have been done already and more are in the making. 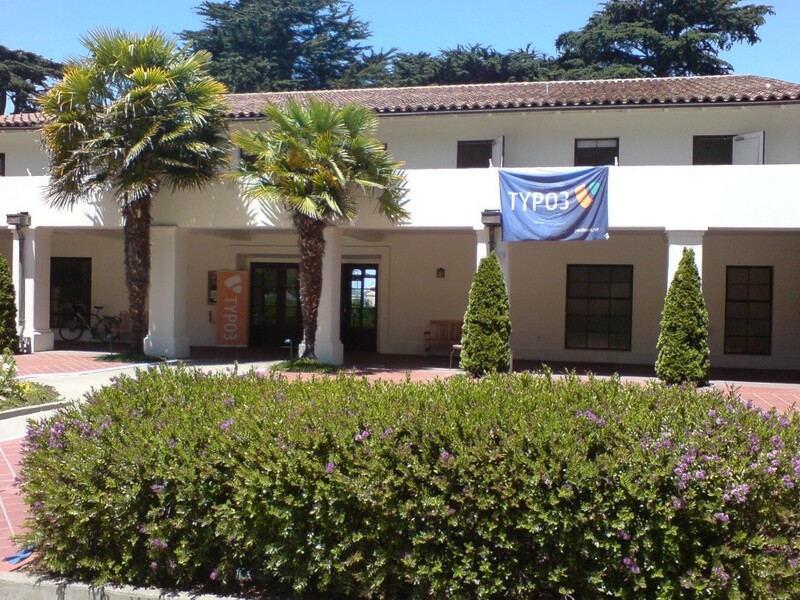 I discussed this with a number of people, and even though some look back at the last year as a troubled year for the TYPO3 community, enthusiasm is the major emotion again. Let us keep up that spirit and make this year even better than we expect right now! 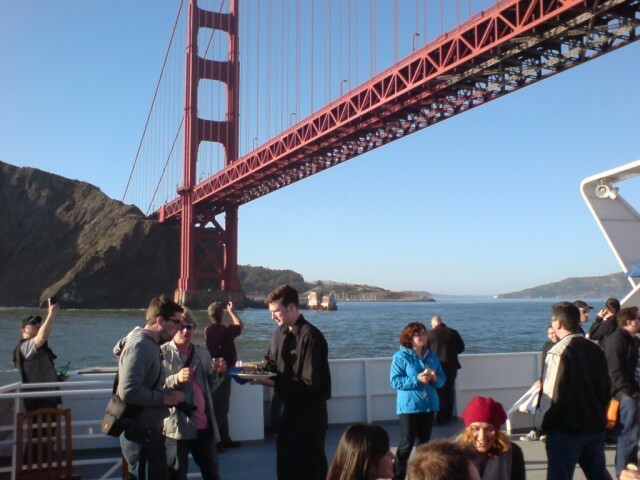 I visited San Francisco many years ago and sadly, I mseisd seeing the Golden Gate Bridge. Thank you for sharing such a beautiful image of it. By the way, I happened to watch Rick Steves' Europe last week and he visited Lisbon. Did you know that the cousin bridge of the Golden Gate is there? It's the 25 de Abril Bridge.